Julia Hughes Jones is recognized as a strong advocate for women and their power. 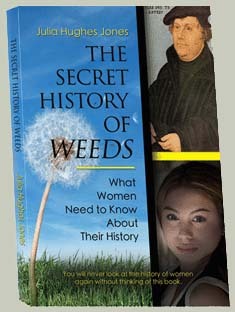 Her book, The Secret History of Weeds, unveils much of the suppressed women’s history kept hidden for millennia. She reveals many issues women have faced throughout history and explores the desirability of balance between the feminine and the masculine in all things. 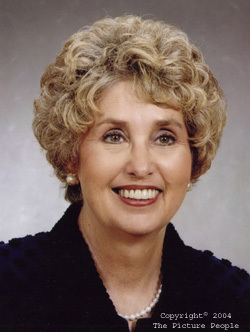 For 16 years during the Clinton tenure in Arkansas state government, Jones served as State Auditor and Pulaski County Circuit Clerk—the first woman elected to those positions. She is now an author/public speaker and recently received a prestigious Cicero Speechwriting Award in recognition of outstanding achievement in the profession. Her speeches have been published in business, leadership, and public speaking books and by the renowned journal Vital Speeches of the Day. Many of her speeches have been excerpted in textbooks and used as online supplemental material nationally and internationally. 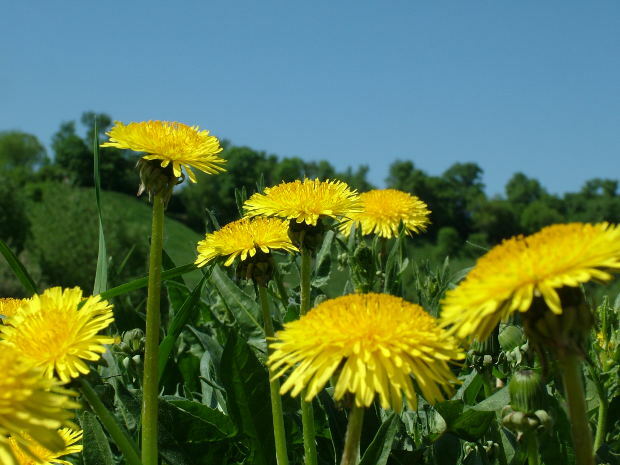 Martin Luther's observation that females are weeds continues to plague women after nearly 500 years. Throughout history little value has been placed on females other than as child bearers and hearth keepers, or, in reality, as a support structure for the deeds and misdeeds of the men in their lives. Julia Hughes Jones, a pioneering woman politician, reveals through carefully selected stories what women's issues have been experienced in history and how women have thrived in spite of their secondary status. The author offers valuable insights on the power of balancing the masculine and the feminine perspective in a world seemingly gone awry today.